University of Oklahoma head men’s basketball coach Lon Kruger announced Monday the signing of 2016 guard Jordan Shepherd to a national letter of intent. Shepherd, currently a senior at Asheville Christian Academy in Asheville, N.C., will be eligible for the Sooners this fall. Shepherd, 6-2 and 175 pounds, was honored as the 2015 Carolinas Athletic Association’s player of the year after averaging 19.2 points, 5.1 assists, 5.1 rebounds and 2.1 steals per game as a senior. 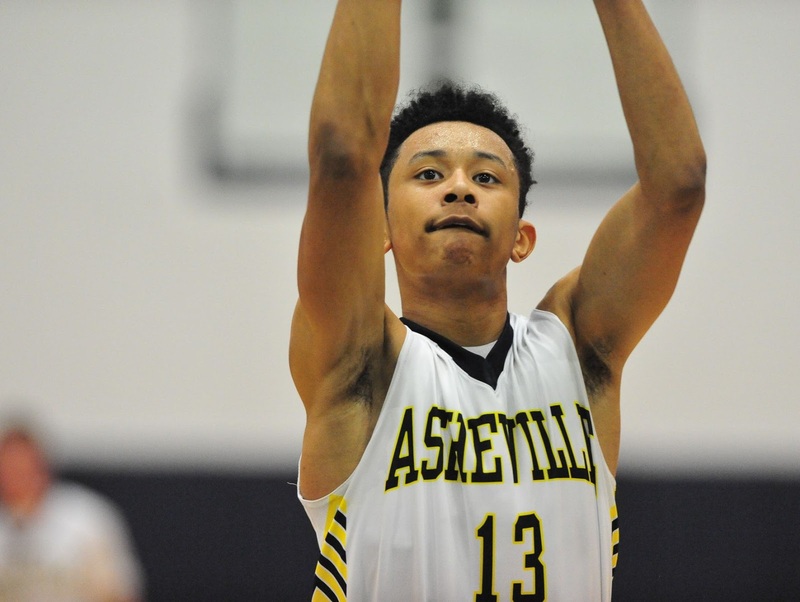 He was also named to the NCISAA 2-A all-state team. RELATED >> More Oklahoma Basketball news. Shepherd joins an already impressive 2016 OU signing class that includes Kristian Doolittle, Matt Freeman, Kameron McGusty and Darrion Strong.